Purchased at the above by the previous owner. 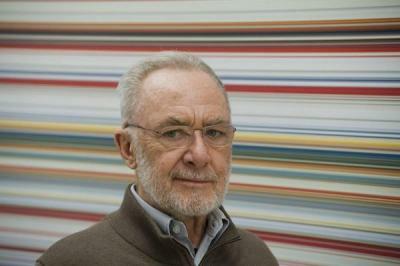 The German painter Gerhard Richter is born in Dresden on February 9, 1932. He spends his childhood and youth in Waltersdorf in the Oberlausitz. He studies painting at the Dresden Art Academy from 1951 to 1956. 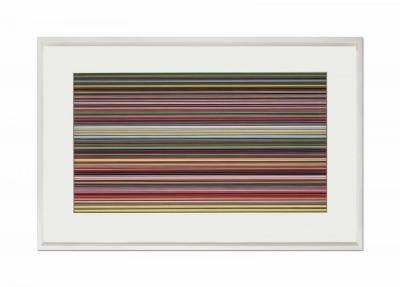 In 1961, just a few months before the wall is built, Richter leaves the GDR and goes to Düsseldorf where he studies at the Art Academy from 1961 to 1963. 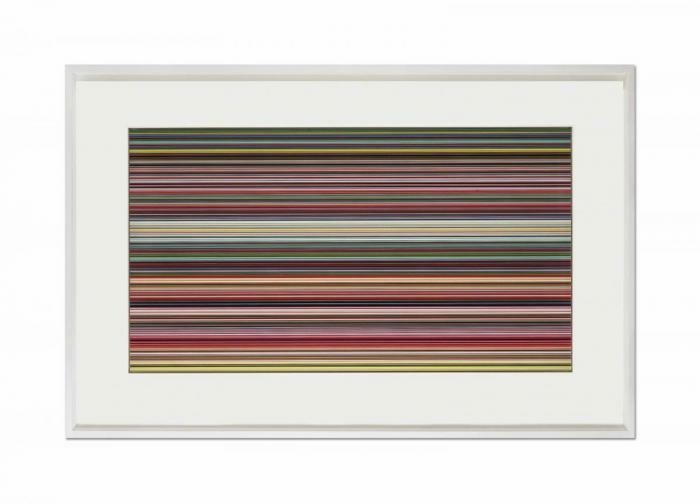 Gerhard Richter gets impo . . .